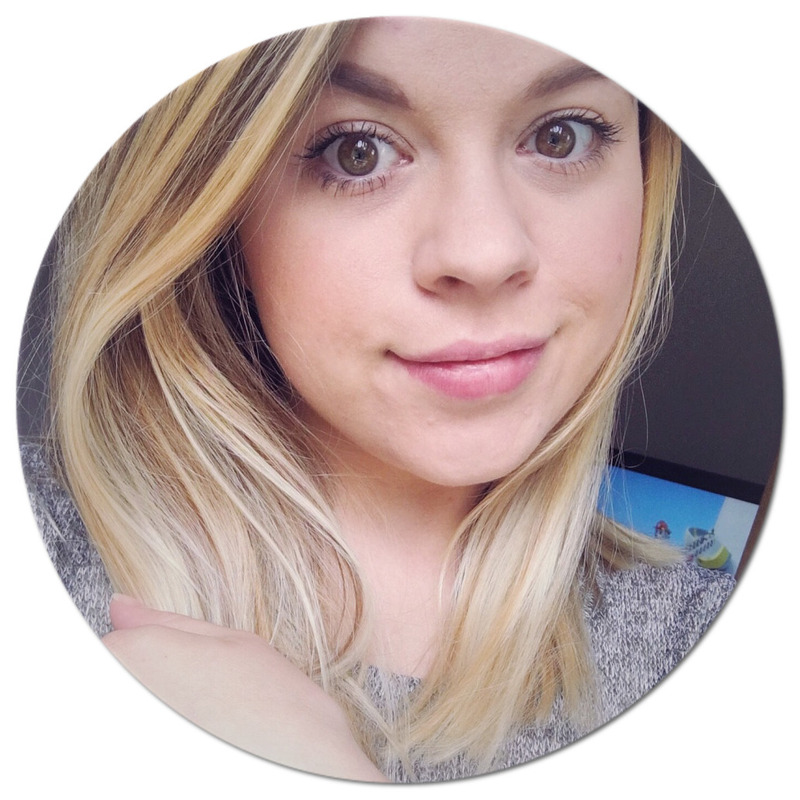 I really like seeing the whats in my handbag posts but since becoming a mummy I hardly ever get to carry a handbag! 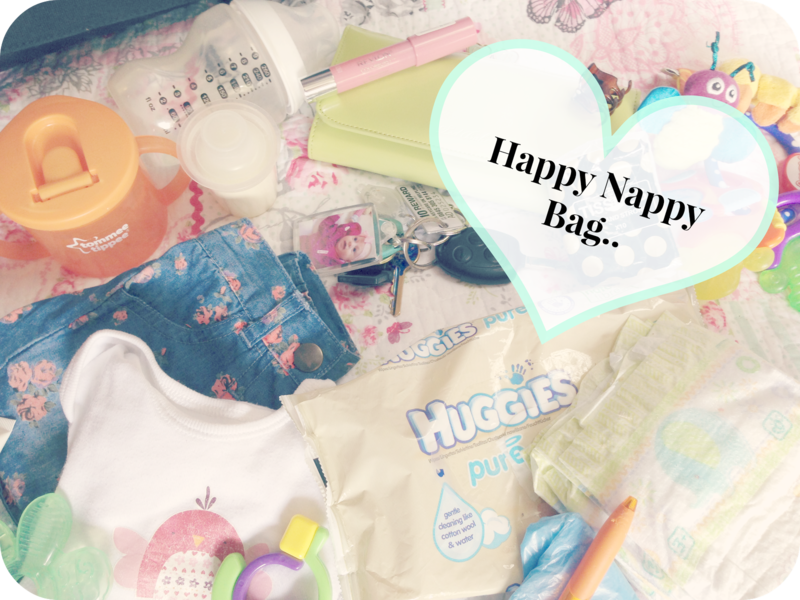 It's always just the good old nappy bag! :) I thought I would mix it up a little bit and do a What's in my Nappy Bag! 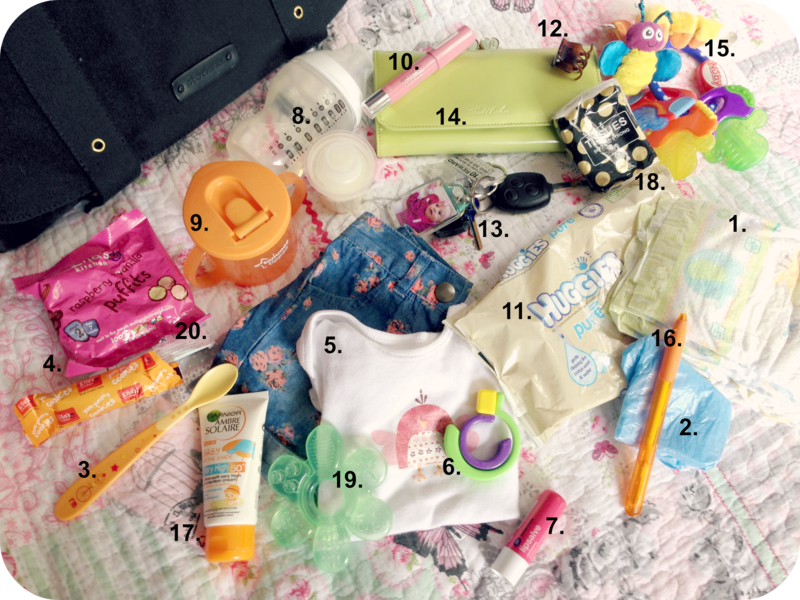 :) For all you mama's or soon to be mama's here is a little insight to what is in our nappy bag! I do quite often carry other things like my diary, a bib, that kinda of thing but it wasn't in the bag this time so I left it as it was. I didn't think you would want to see all the run away puffits Mia has tipped out of the bag! Hehe! Here is some picture of the inside of my bag! I love my Storkesak bag it is great, there is so much space in it and it has got so many pockets! :) It came with a changing mat and a bottle bag! Well I really hope you liked this post. isn't the same outdated rehashed information. Great read! I've bookmarked your site and I'm including your RSS feeds to my Google account.